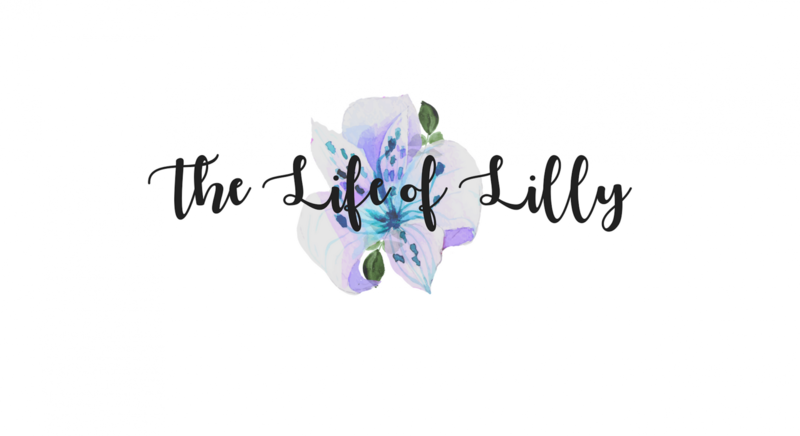 Good morning my lovely followers (and new readers, come and join me!). 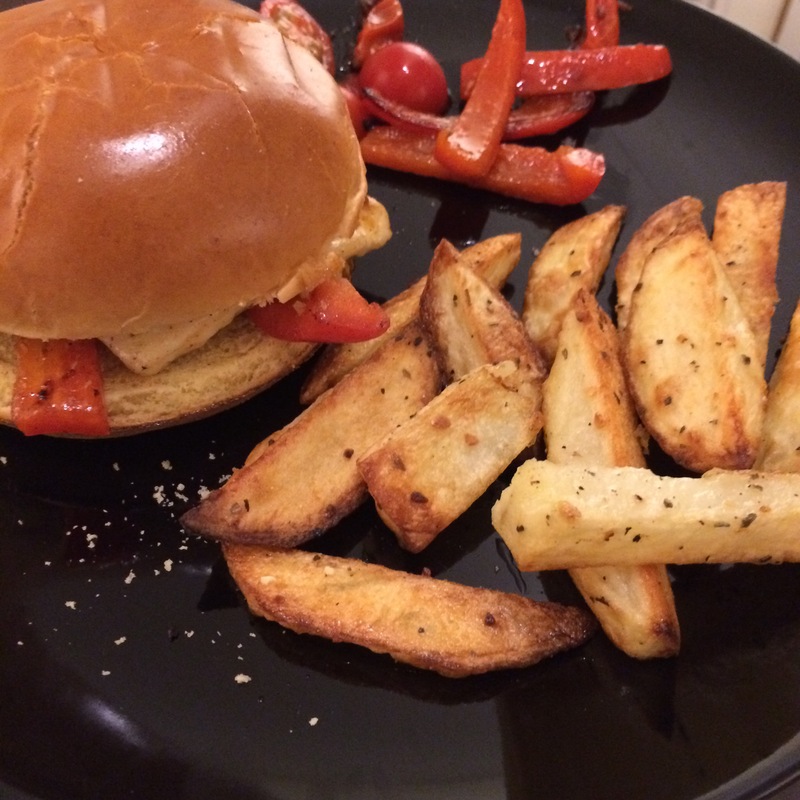 Today’s post is a quick recipe for a halloumi burger and chips, which I made last night. It was delicious if I say so myself, and this is why I want to share it with the world! It’s also ridiculously easy to make, and totals at about 639 calories, which might be a bit more than you’d like but it’s so filling that you won’t be snacking for hours afterwards! Yesterday, my boyfriend wanted to have beef burgers for dinner. I’m not really a fan of beef burgers anyway, so I decided to come up with an alternative. 1. Preheat the oven to 200 celsius. 2. Peel a potato (I tend to do 1 potato per person). 4. Line a deep baking tray with tin foil, drizzle a small amount (a tablespoon max) of vegetable oil on the tray and then place the potato wedges on there. Mix it up a bit so that the oil is coating them. 5. Season! I use salt, pepper, basil and garlic on mine. Mix it up again and then make sure none of the chips are overlapping. 6. Put in the oven for 35 minutes. When you’re about 15 minutes away from the chips being done, it’s halloumi time! 7. Slice yourself a 1cm thick amount of halloumi and set aside. 8. Grab a handful of cherry tomatoes and cut in half. 9. Slice your red pepper into thin strips. 10. Heat a little oil in a griddle/frying pan and pop the pepper slices and a few tomatoes on there (save the remaining tomatoes for your plate). 11. With about 5 minutes left on the clock, put the halloumi into the pan and let it cook. 12. Cut your bun in half and stick in the oven for 2 minutes. 13. 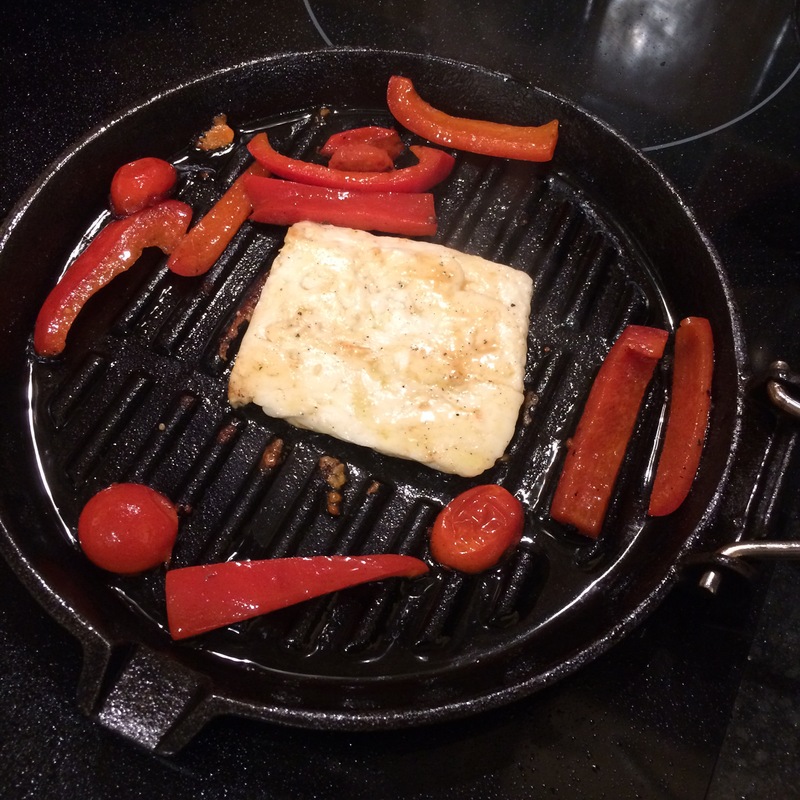 Once you’ve started to get that lovely toasted/griddle line look on your halloumi, you’re ready to rumble! 14. Plate up according to preference. I put pepper and tomatoes in the burger and the leftovers on the side of my plate. It could not be easier than that!